Features 100% GOLS organic certified latex and an internally quilted ticking made with certified organic cotton from Texas, and hand-stitched with reinforced seams. Available in Plush (D65 Soft) and Firm (D75 Medium Firm) latex. 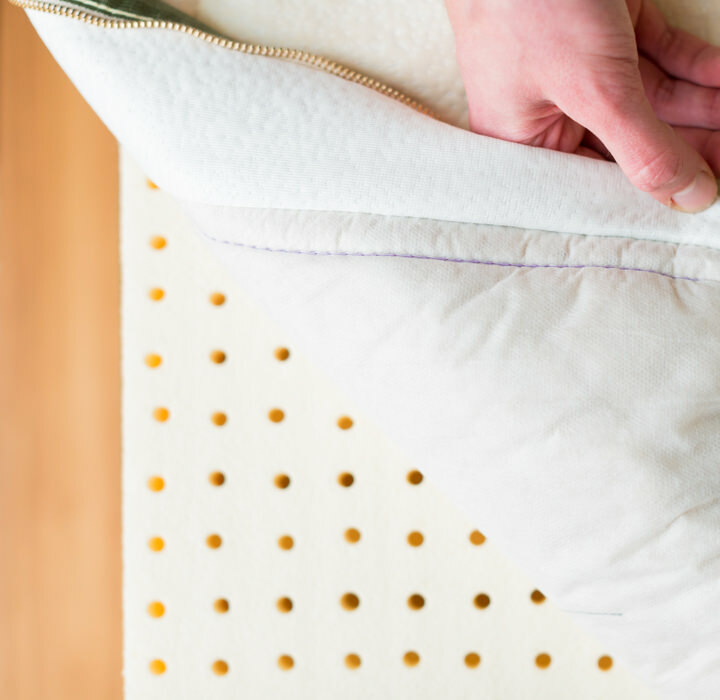 It's exactly the same as our Avocado Green Mattress Topper, but uses cotton instead of wool. 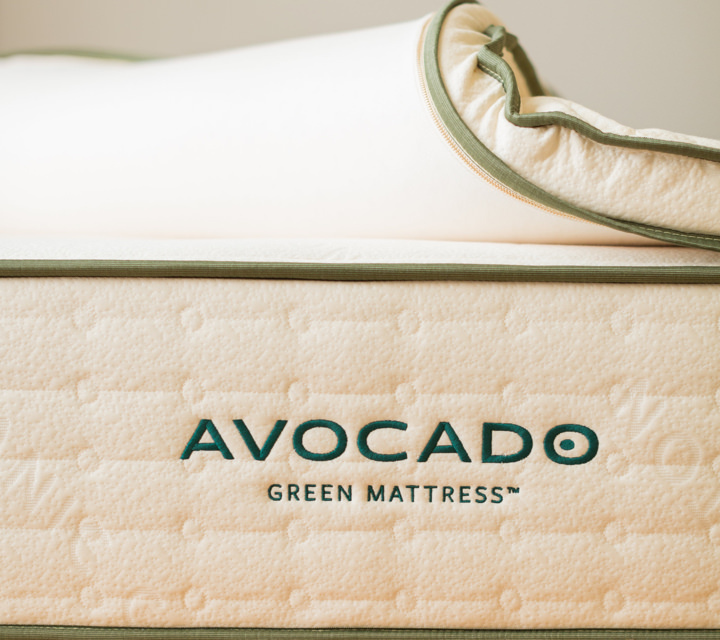 Avocado Green® Vegan Mattress Toppers are made with the finest natural and organic materials, including 100% GOLS organic certified latex harvested from tree-tapped and sustainable sources; and GOTS certified organic cotton. 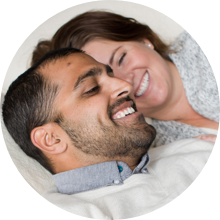 Designed to rest on top of your existing mattress, they change the comfort of your existing mattress — contouring to your body's natural curves with added cushioning and luxury. 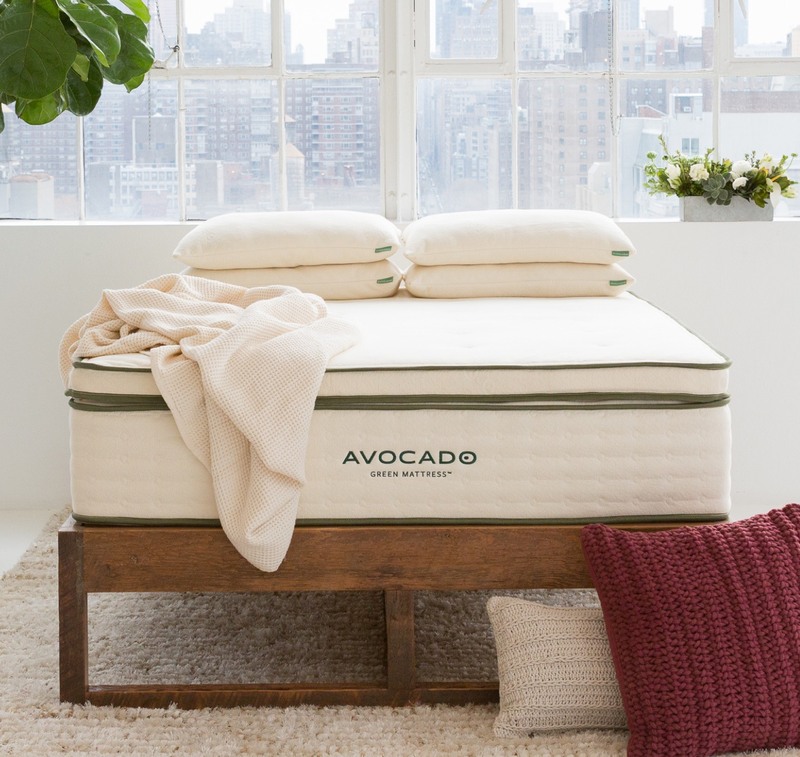 Our Avocado Vegan Mattress Toppers replace the wool used in our Avocado Green Natural Latex Mattress Toppers with 100% organic cotton batting. 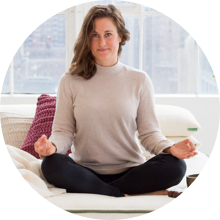 No wool or animal-based products are used anywhere in our Vegan Mattress. 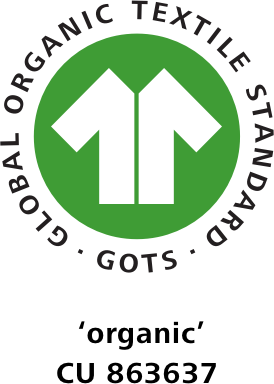 Best of all, it still meets all federal flammability requirements standards. 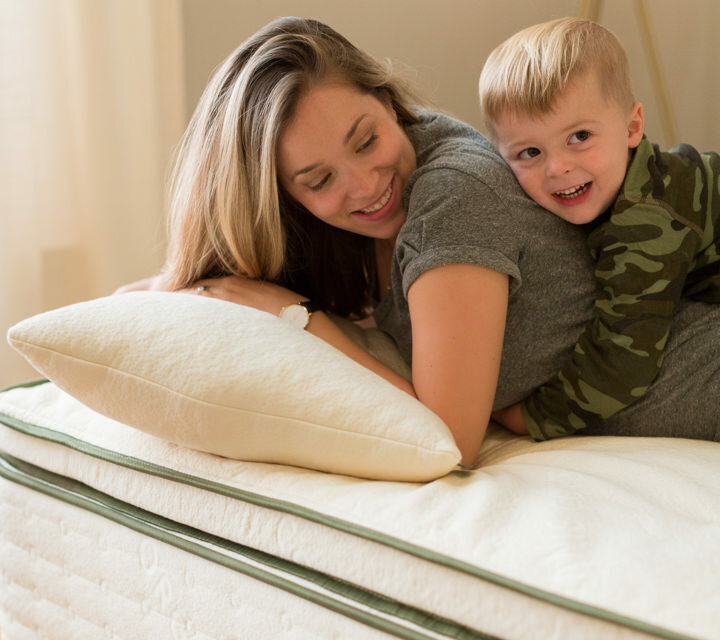 Most mattress toppers are simply a slab polyurethane foam or latex. Not ours. 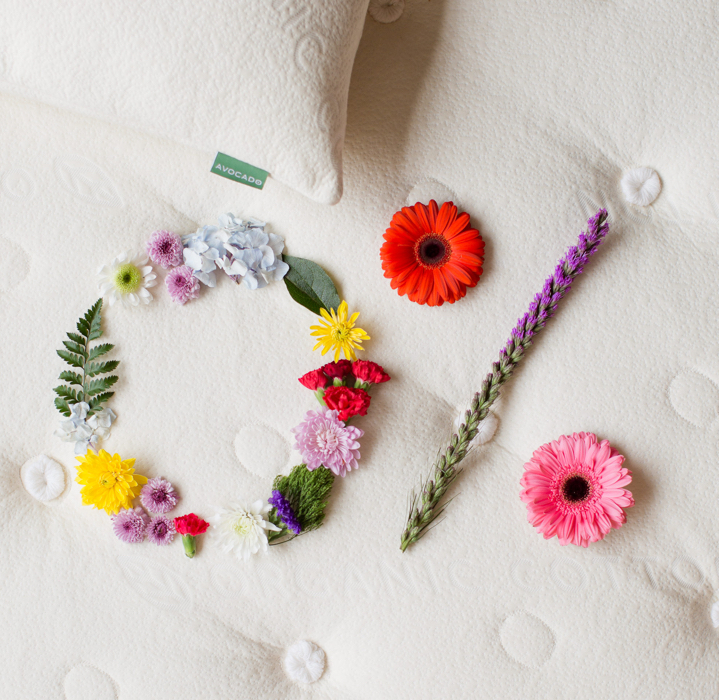 Our toppers mimic the cushioning layers of our popular vegan mattress. 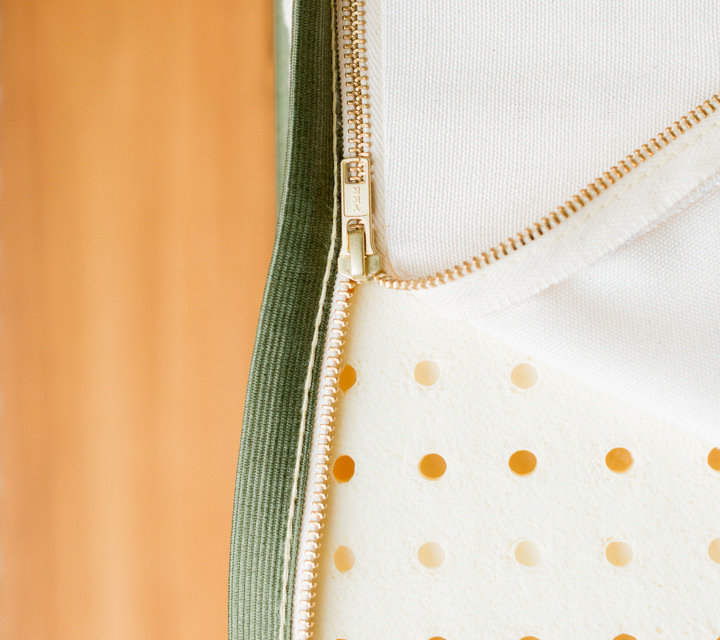 To keep you cool and dry, our vegan toppers feature a generous layer of certified organic cotton batting (instead of wool), sourced from the great state of Texas, quilted under the cotton ticking and above the latex core. 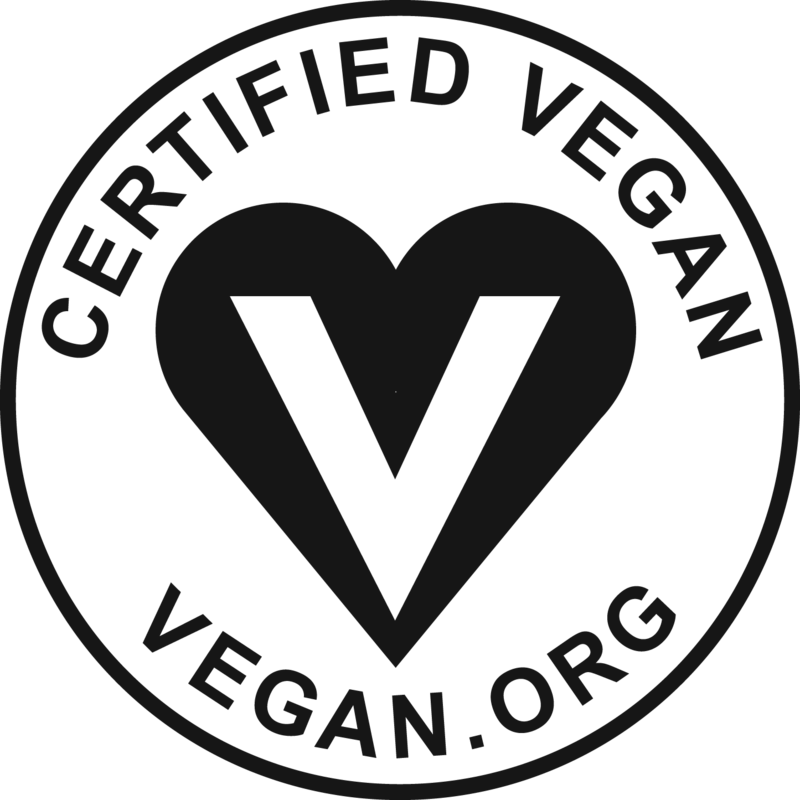 The finished product is also Vegan Certified by Vegan Action. 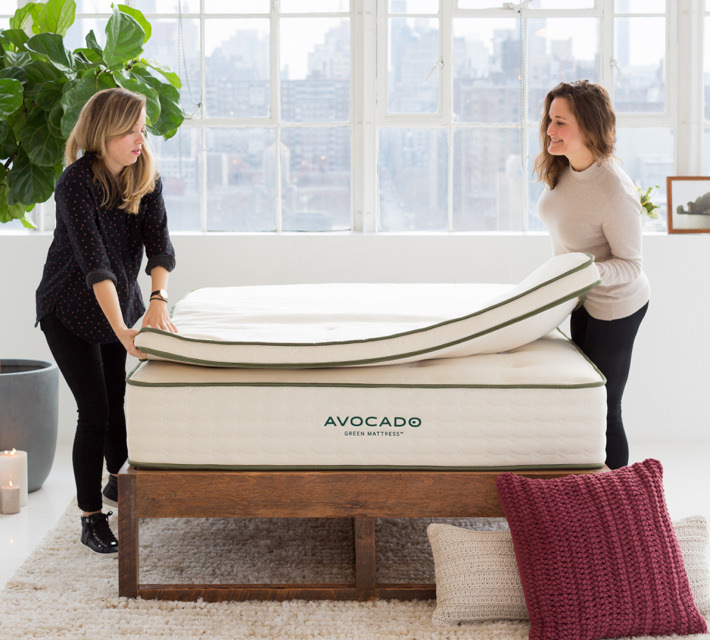 An Avocado Green® Vegan Mattress Topper is available in plush and firm models. 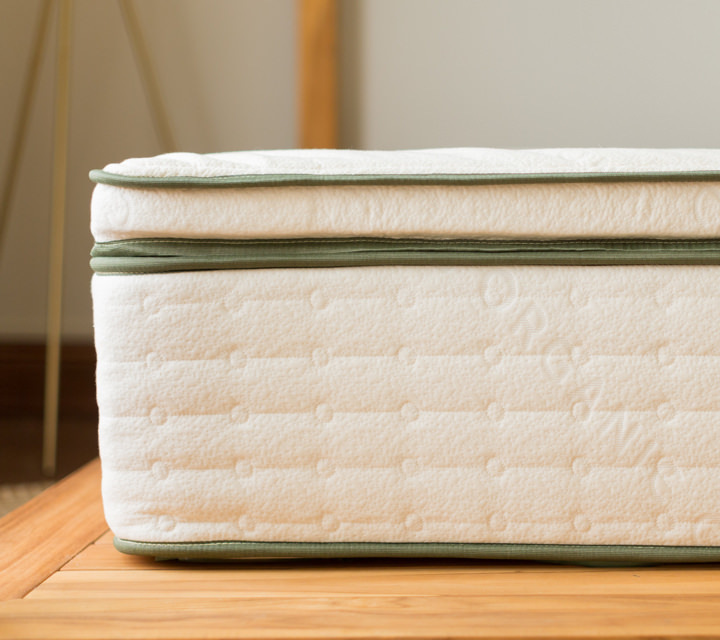 Our plush mattress topper can stack on top of our standard mattress, effectively turning it into a pillow-top mattress. 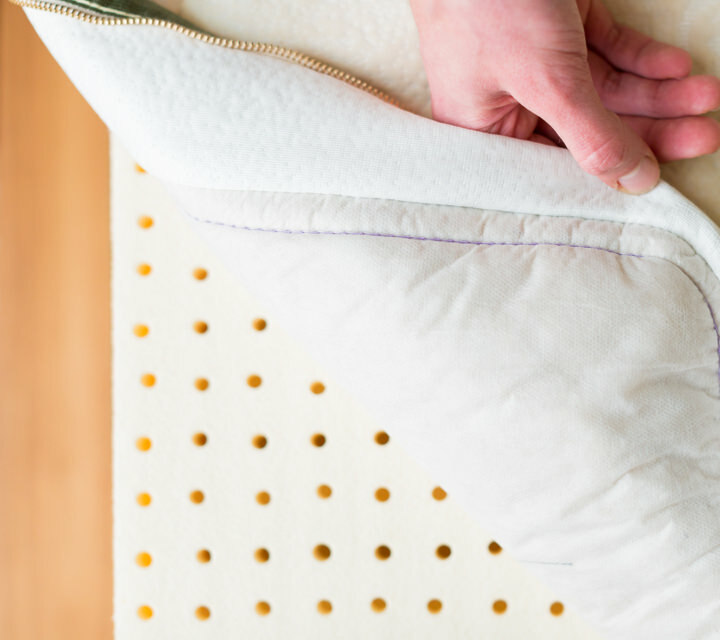 Alternatively, the plush topper can be used to soften any existing mattress, to relieve pressure points and support your body's natural curves, while the firm topper can be added to any existing mattress to provide more resilience and gentle support. 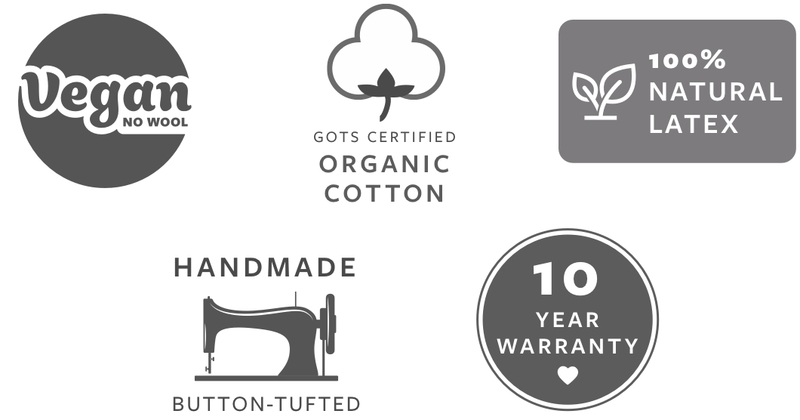 Rather than using wool, our Vegan Mattress uses 400 grams of GOTS organic certified cotton batting per square foot. 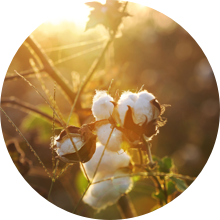 For a luxurious and premium finish, we use a breathable GOTS organic certified cotton in a soft, natural color. 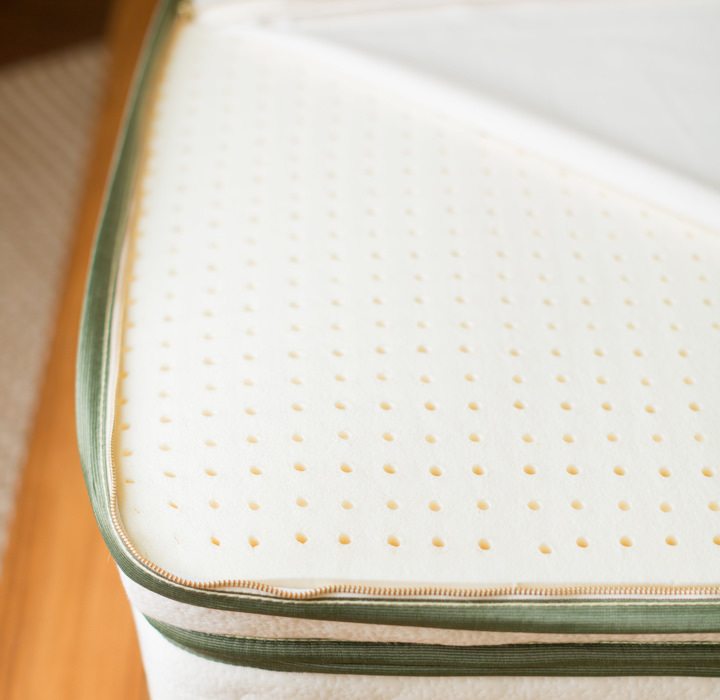 To keep the topper from slipping, the bottom is made with an organic cotton canvas. 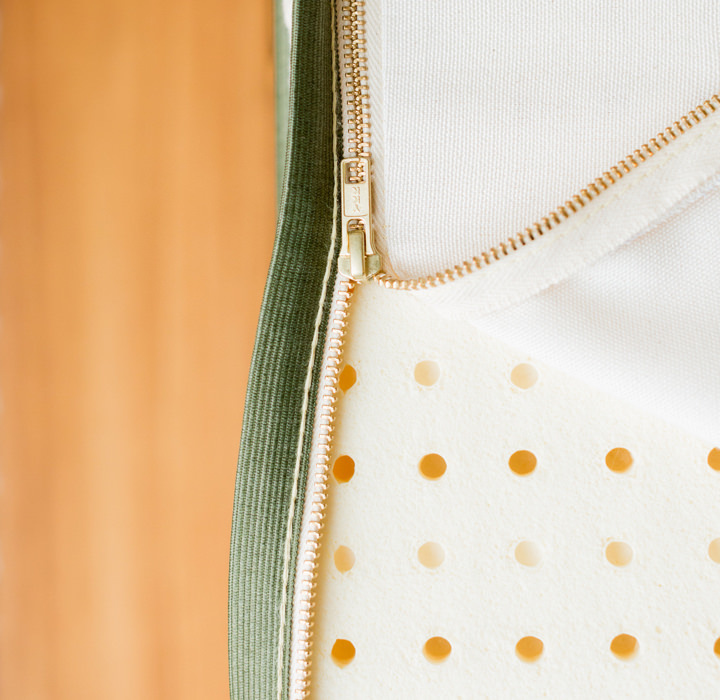 The top and bottom perimeters feature a distinctive hand-stitched green tape edges (double stitched), and there is a brass zipper made with organic cotton taping along the bottom edge. 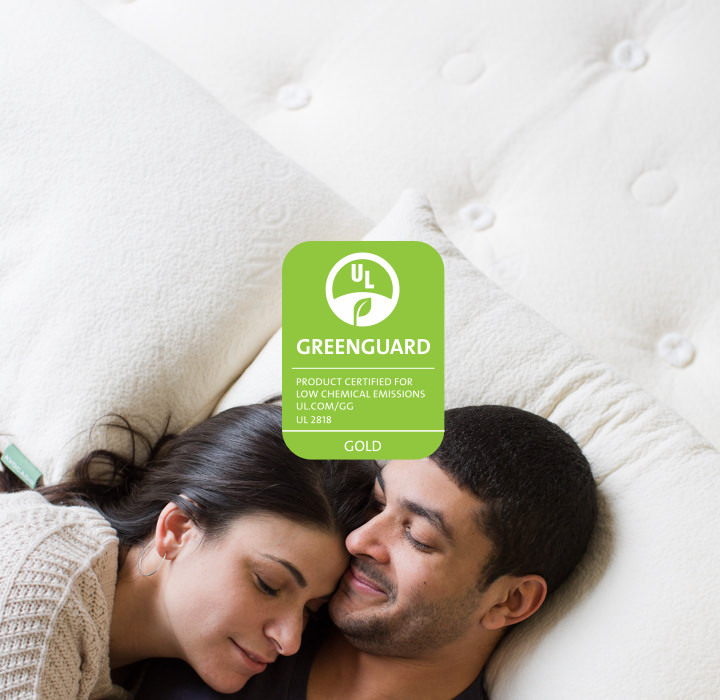 A law label is a legally required label on mattress products. 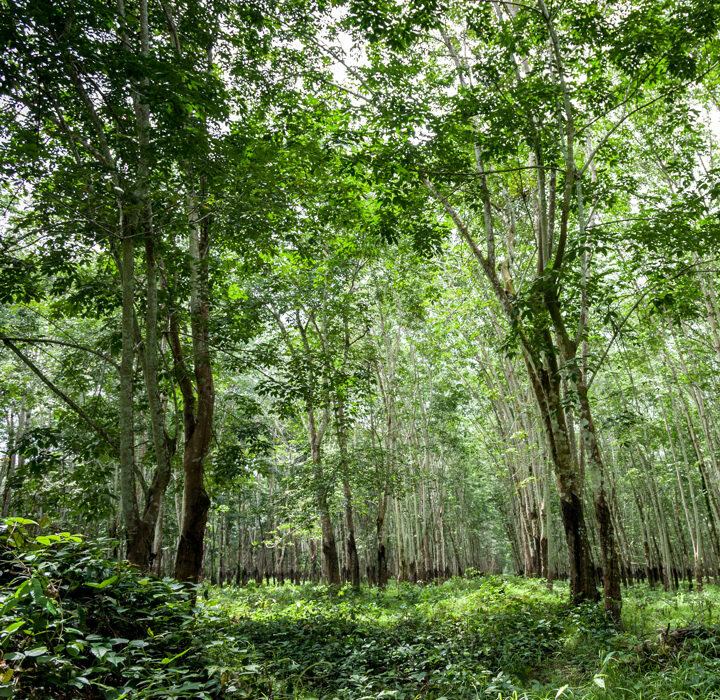 It specifies the interior filling materials, using government regulated language. 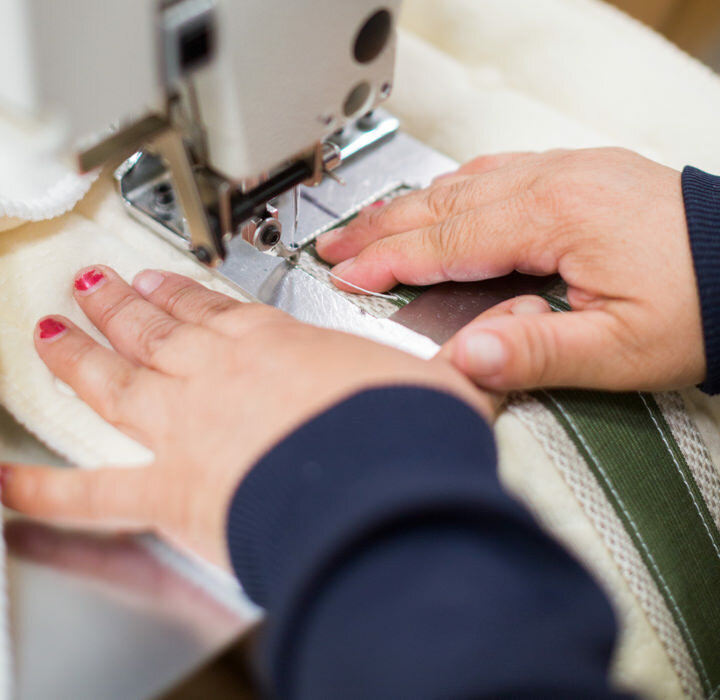 Few companies share this information prior to your purchase. We believe differently. 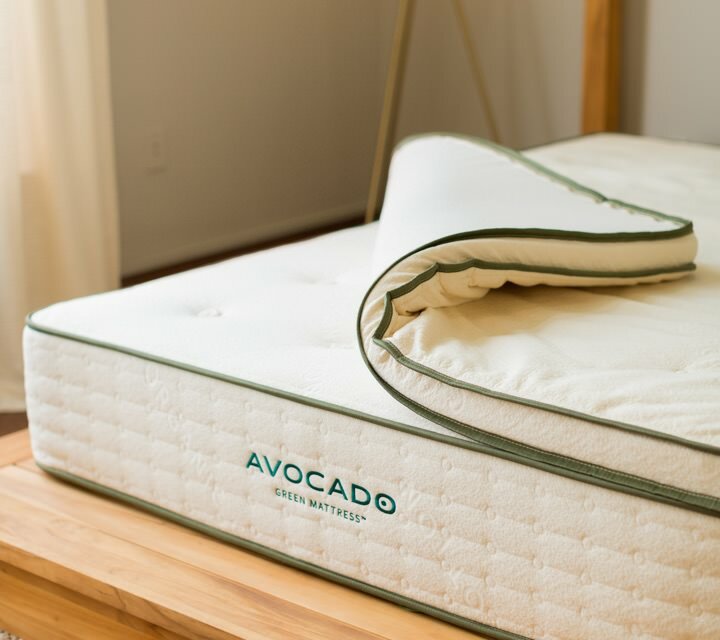 Here’s what the legal tag on a Avocado Green Mattress Topper (Queen size) actually says: Made in California with internal materials (based on weight) consisting of Natural Latex (84%), and Certified Organic Cotton (16%). 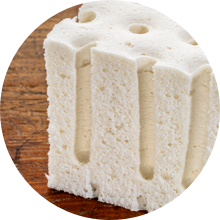 Note: NO polyurethane foams, NO memory foams, NO synthetic foams, NO latex blends, NO chemical adhesives, and NO chemical flame retardants are used! 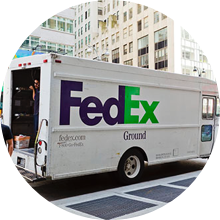 Our vegan mattress toppers ship for free via FedEx, compressed in a plain box, and typically arrive in about a week.